Hi! 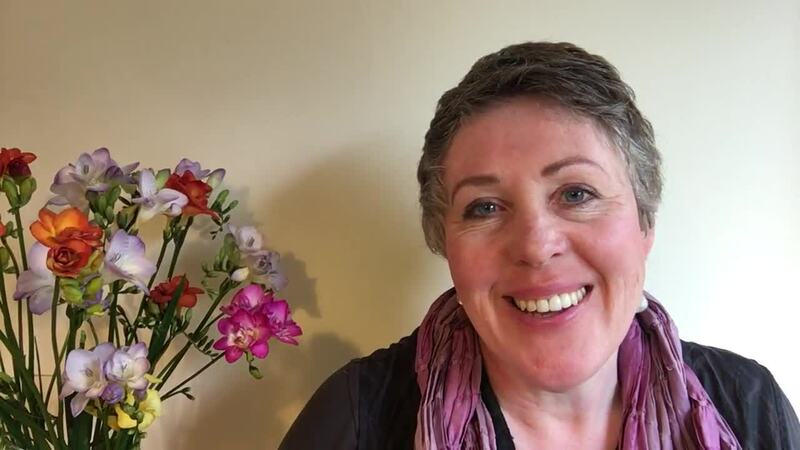 I'm Emma Cameron, Integrative Arts Psychotherapist and Online Therapist. I love working with creative, sensitive women and HSP's (Highly Sensitive Persons) who are feeling overwhelmed, worried or troubled. If we work face-to-face, we may choose to add in a range of creative techniques to help you figure out how you feel, what's going on, and how you can guide changes in your life. If we work online, we won't be using arts materials in sessions, but we will hold in mind that at heart you're a creative person (even if you don't feel it right now!) and we'll use imaginative ways to help you feel clearer and better able to help yourself to 'get out of your own way'. Are you a highly sensitive person, who's feeling stressed and disconnected right now? Online therapy might help. We'll work together to tune in to who you really are, and what you need, so you can make positive changes in your life.